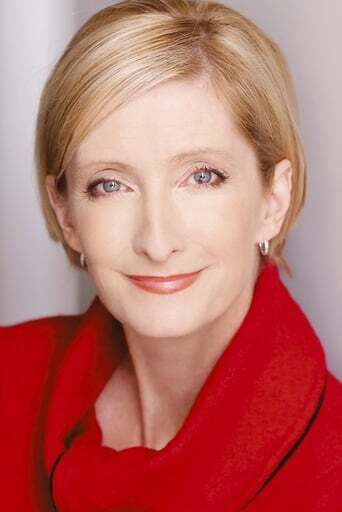 Sheila McCarthy is a Canadian stage, film and television actress, singer and dancer, best known for playing Polly Vandersma in the feature film "I've Heard the Mermaids Singing", as well as supporting character Sarah Hamoudi (Cunningham) in the television series "Little Mosque on the Prairie". She's a graduate in Theatre and Art History from the University of Victoria, British Columbia, Canada. In her career, she's won 2 Genie Awards (film), 2 Gemini Awards (television), and 2 Dora Awards (theatre), along with multiple nominations.